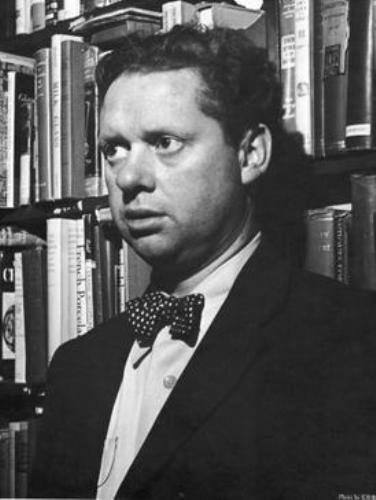 We will discuss Facts about Dylan Thomas to inform the readers with the notable Welsh writer and poet. He was born on October 27th, 1914 and died on November 9th, 1953. His full name was Dylan Marlais Thomas. He died in New York City at the age of 39. During his lifetime, Thomas was famous. People still remember him despite his premature death. Thomas earned his reputation as a doomed and drunken poet. 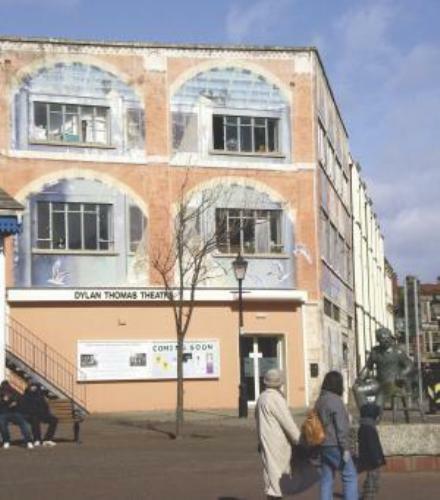 The birthplace of Thomas was located in Swansea, Wales. During his school time, he was only an ordinary student. At the age of 16, he left school. Then he became a journalist for a brief period. During the teen period, many works of Thomas had been published. The literary world began to pay attention to him after the “Light breaks where no sun shines” was published in 1934. Look at facts about Dwight Howard here. In 1937, Thomas and Caitlin Macnamara wedded. The couple met when Thomas lived in London. The mutually destructive relationship and alcoholism defined the marriage of Thomas and Caitlin. Thomas and his family settled in Laugharne during the early years of their marriage. It was fishing village in Wales. Thomas was a popular poet during his lifetime. 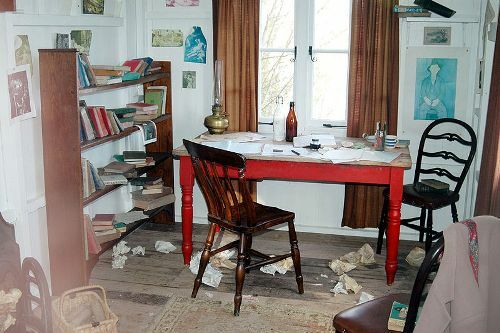 However, it was hard for him to earn money from his writing. Since writing did not give enough money, he decided to do radio broadcasts and reading tours. He caught the public attention after appearing in radio recordings of BBC in 1940s. BBC often employed him as a populist voice for the literary scene. Thomas became famous due to his readings. However, his drinking and unpredictable behaviors were getting bad. He received a great deal of popularity in America. In 1950s, Thomas first went to America. Get facts about Dylan O’Brien here. Thomas was severely ill which led into a coma in 1953 during his fourth trip to New York. He never woke up from the coma. On 9 November 1953, he passed away. On 25th November 1953, his body was interred in Laugharne after it was sent back to Wales. Thomas is still considered as a famous Welsh poet even though most of his works are written in English. The works of Thomas are characterized with the creative imagery and rhythmic words. 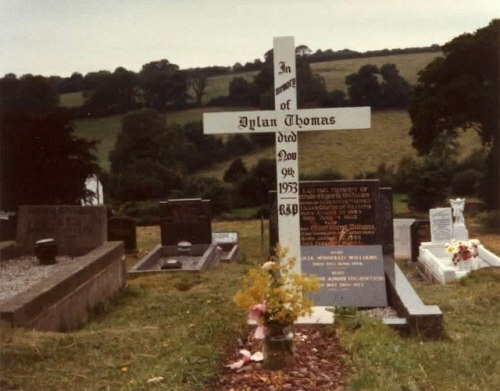 Do you have any comment on facts about Dylan Thomas? If you are interested to know the second person who walks on the moon, check Facts about Buzz Aldrin.